Dr. Spencer Li is Professor and Associate Dean in the Faculty of Social Sciences at University of Macau, specializing in criminology, criminal justice, and substance abuse. He also serves as President of Asian Association of Substance Abuse Research. 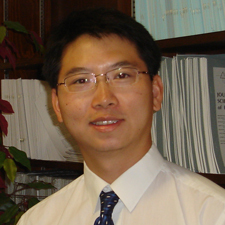 Previously, Dr. Li worked as Assistant Professor at University of Maryland and Florida State University and Statistician at U.S. Department of Justice. 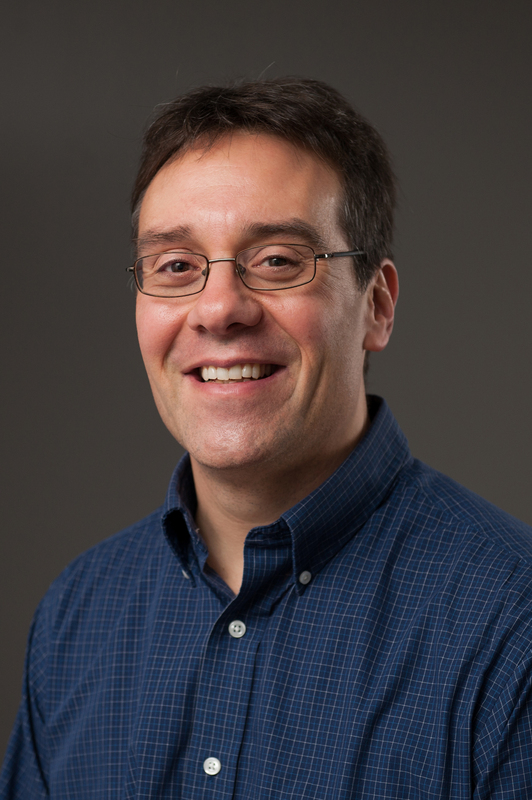 His research interests include juvenile delinquency, corrections, substance abuse, child development, and sociology of religion. His publications have appeared in several major academic journals. Dr. Li served as principal investigator/project director for several research projects funded by the U.S. Department of Health and Human Services that examined the relationships among family processes, religion, organizational structure and policies, social services, and adolescent well-being and risk behavior. Dr. Li also served as principal investigator and co-principal investigator on several publicly and privately funded projects related to juvenile delinquency and substance abuse. 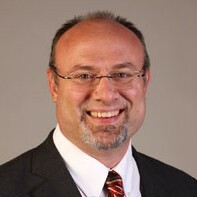 Dr. Longenecker joined the Baylor faculty in August 2009, having taught previously at St Andrews University (Scotland, 1999-2009), Cambridge University (England, 1995-1999) and Durham University (England, 1991-1995). 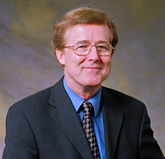 A New Testament scholar with over twenty books published, Professor Longenecker has also contributed to research beyond New Testament studies, including The Cross before Constantine: The Early Life of a Christian Symbol (2015) and The Crosses of Pompeii: Jesus-Devotion in a Vesuvian Town (2016). 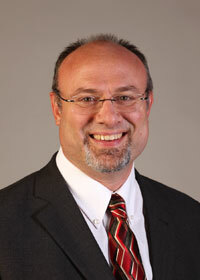 His research interest focus particularly on early Christianity in its Greco-Roman context. He is married to Fiona Bond, and they have two boys. 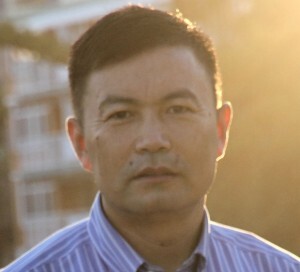 Yunfeng Lu is an associate professor of sociology at Peking University. He is the author of The Transformation of Yiguan Dao in Taiwan: Adapting to a Changing Religious Economy (Lanham, Md. : Lexington Books 2008). Professor Lu is a widely published author primarily on topic of sociology of religion, in both Chinese and English. He has published more than a dozen articles in each language. Professor Lu is an Invited Editor of two Chinese journals and English journals. 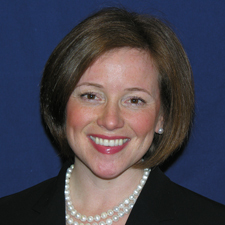 Heidi Metcalf Little has worked extensively in both domestic and international policy arenas with a specific focus on issues of poverty and youth. She has taken a leading role developing policy, programming, philanthropic granting strategies, and public-private partnerships addressing global issues including HIV/AIDS, anti-human trafficking, and disaster relief as well as domestic issues such as foster care, workforce development and public safety. Heidi is a senior fellow and deputy director of the Center for Global Prosperity at the Hudson Institute where she is responsible for managing the center and publishing the Index of Global Philanthropy and Remittances, the only comprehensive report of private financial flows from developed countries to the developing world.